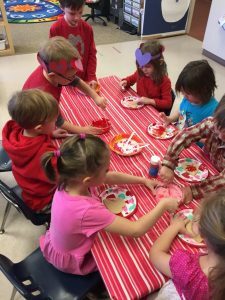 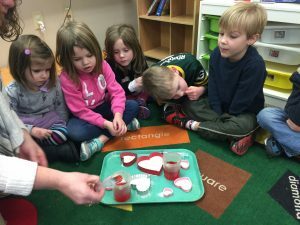 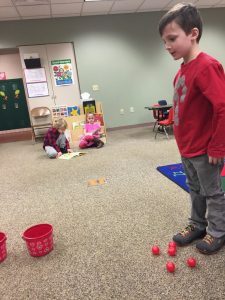 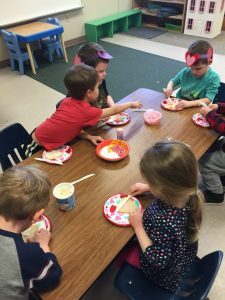 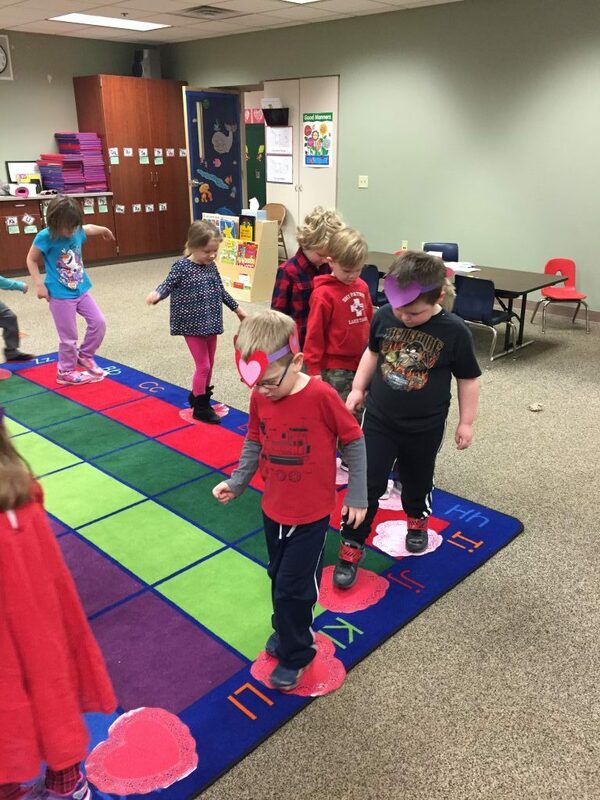 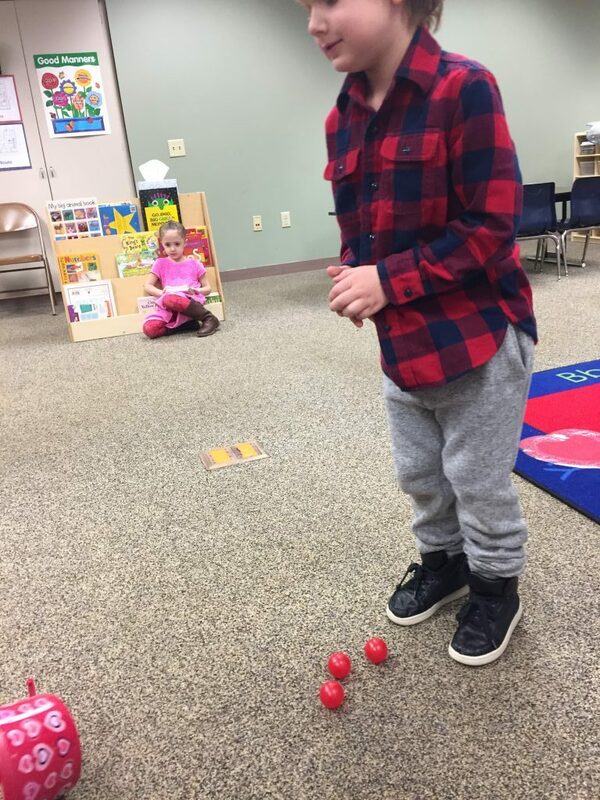 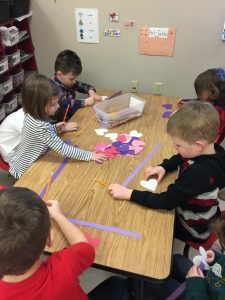 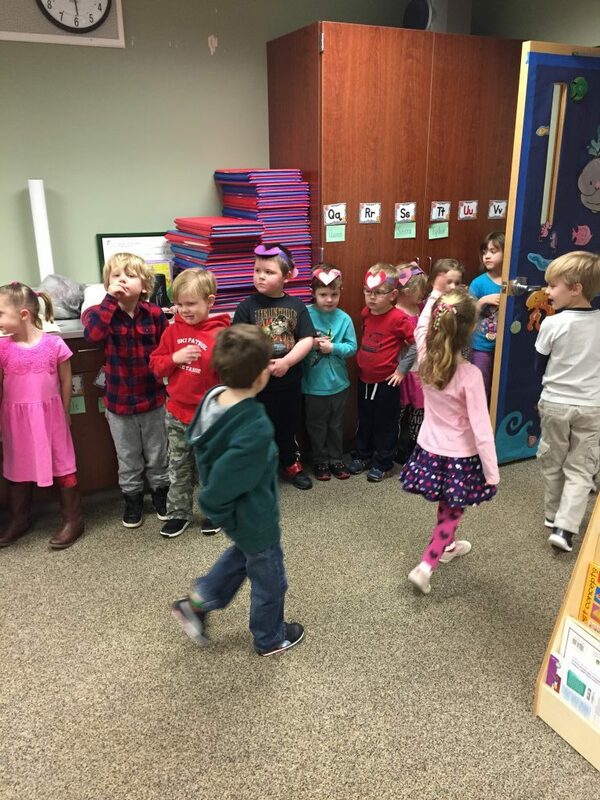 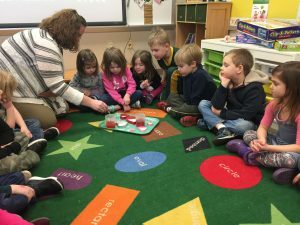 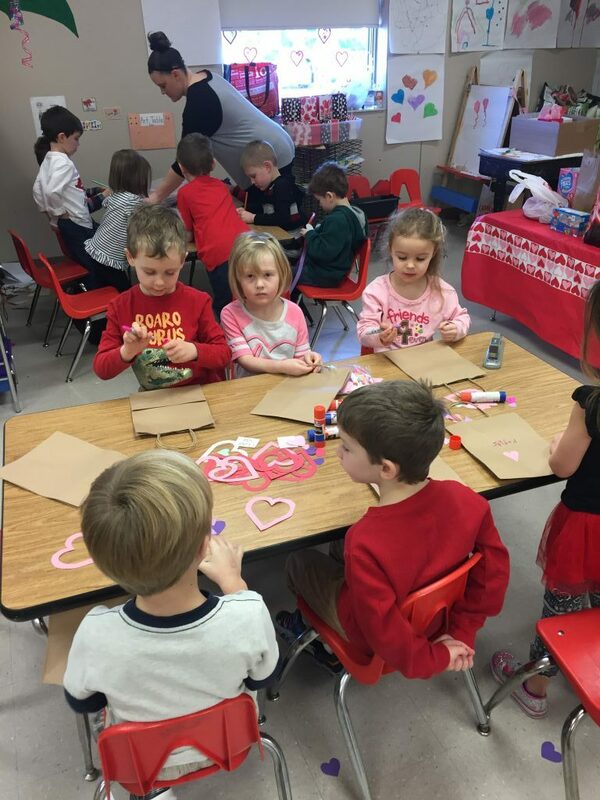 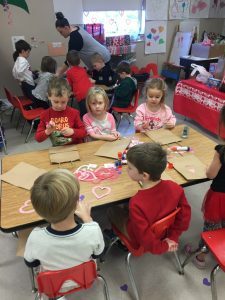 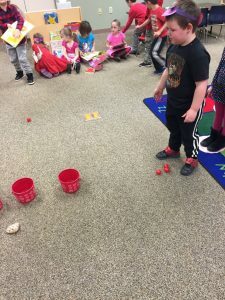 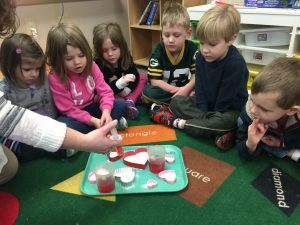 100th Day, Valentine’s Party and an EXPLOSIVE experiment!! 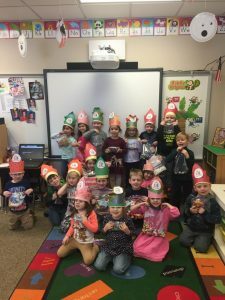 We had a fun 100th day celebration. 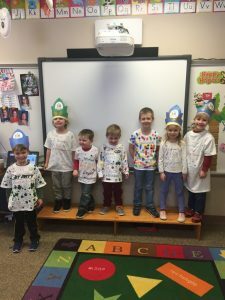 Everyone came with a bag of goodies or a shirt to represent the day! During Valentine’s week we mixed baking soda and vinegar to make exploding hearts! 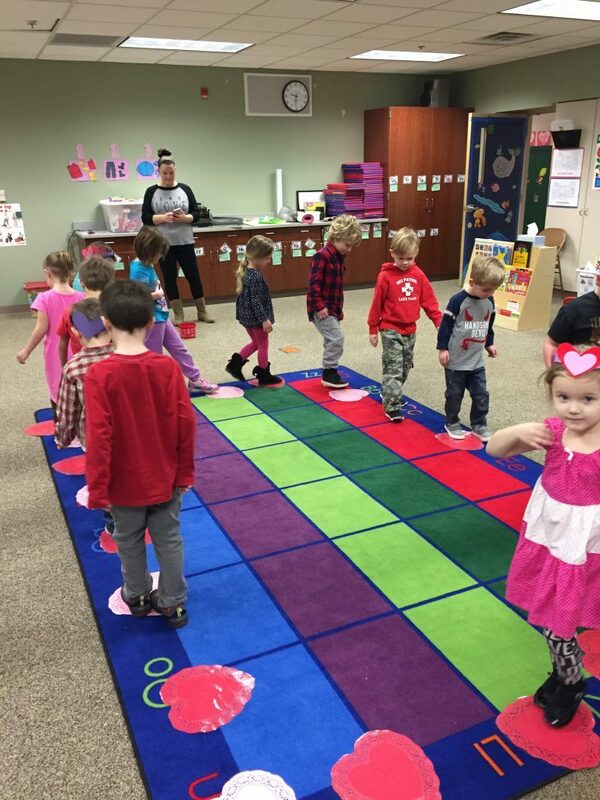 We also had a fantastic Valentine’s party. Lots of games and candy!